US - Functional - Medicine Balls. Anyone who has fully embraced functional fitness knows that the medicine ball is a fantastic component of functional training programs. 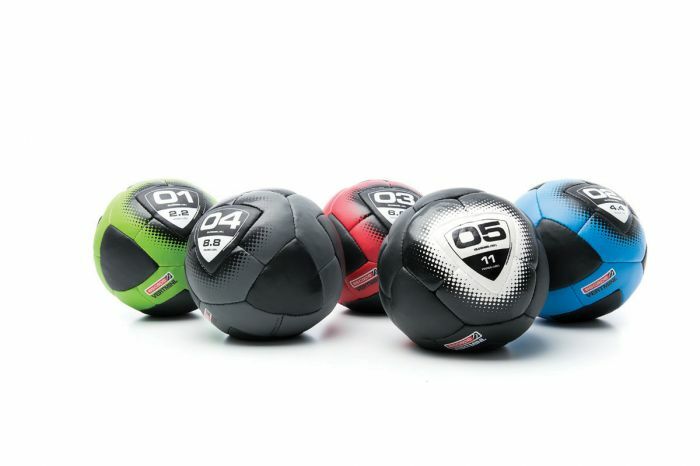 Escape has developed a range of five balls with various features and styles to make sure that every gym user can get the most from everything that medballs have to offer. 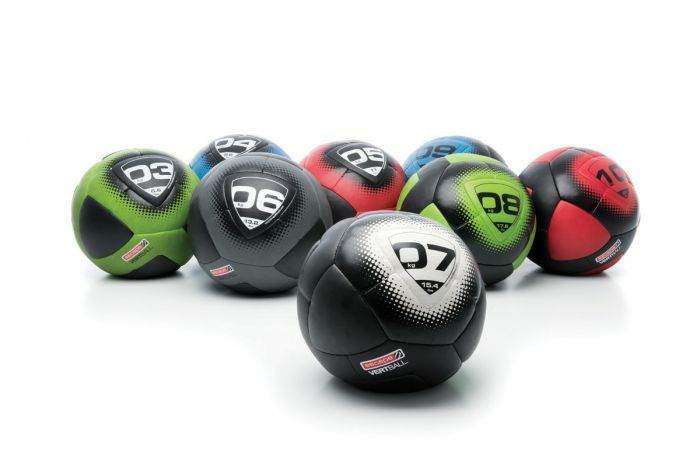 The weighted balls available from Escape Fitness are perfect for a range of fitness classes and activities. 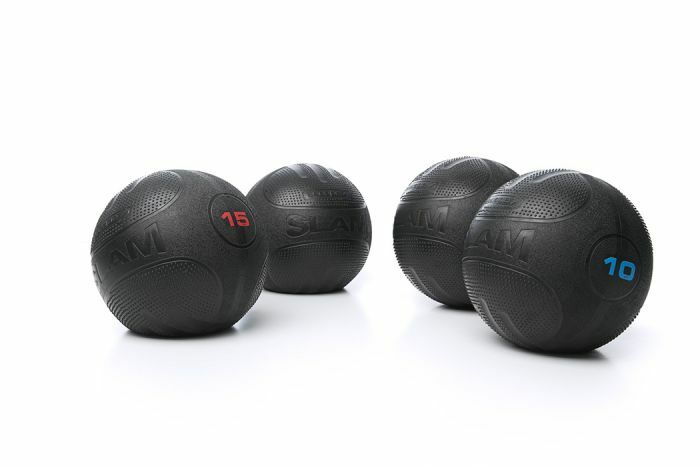 Whatever style of gym environment you offer, your clients and customers will benefit from the functional strength you can build using our weighted balls. Proactive Double Grip Medicine Balls.